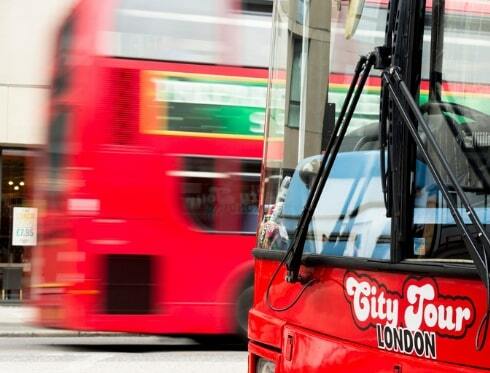 With your London City Tour ticket, you will have access to any of London City Tour or Original Tour Branded buses. 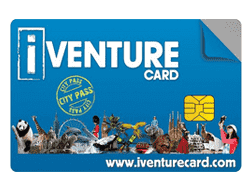 This ticket will give the right to enjoy 7 bus tour routes around different areas of London (Red, Pink, Yellow (T1 & T2), Blue, Orange & Purple). 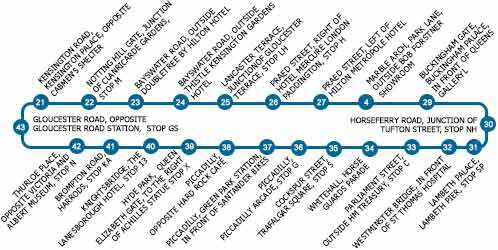 All these routes run at a 10-30 minute frequency. 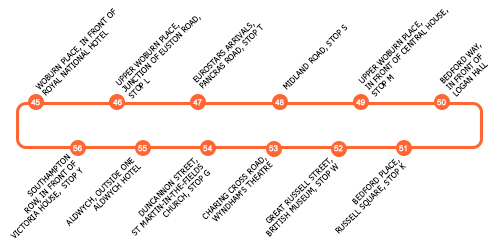 Do also check our timetable for specific stop locations and route times. 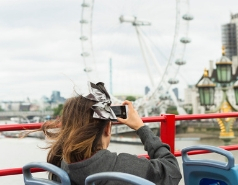 The information below is designed to help you plan your day out in London. 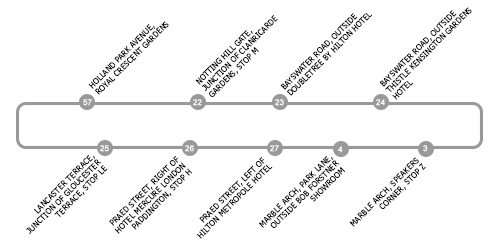 All times are subject to change and traffic conditions. 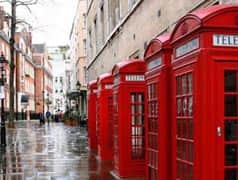 If you have any questions on the day, please do ask our friendly and knowledgeable on-street staff who are on hand to help you plan your perfect day in London! 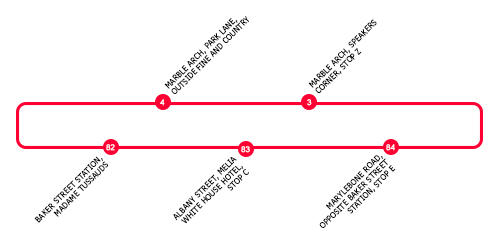 The Purple Route - Capital Connector is useful if you are staying in a hotel located in Bayswater, Notting Hill, Holland Park or Lancaster Gate, wish to go shopping at Westfield Shepherds Bush, want to visit the famous Madame Tussauds attraction or want to connect with our Blue Route.